Audio Video Solutions is DFW’s best source for commercial audio video installations, such as Schools, Hotels, Bars and Restaurant Chains. We will provide you with the best and cleanest audio installation and will follow through from start to finish. We will also provide consultation services to help design your project for optimum performance. In an ever-expanding global marketplace, audio visual technology is becoming standard for industries across the board. We work with businesses of all shapes and sizes to design, create, install and support commercial AV solutions that can provide a competitive edge and the power to communicate and collaborate more easily than ever before. 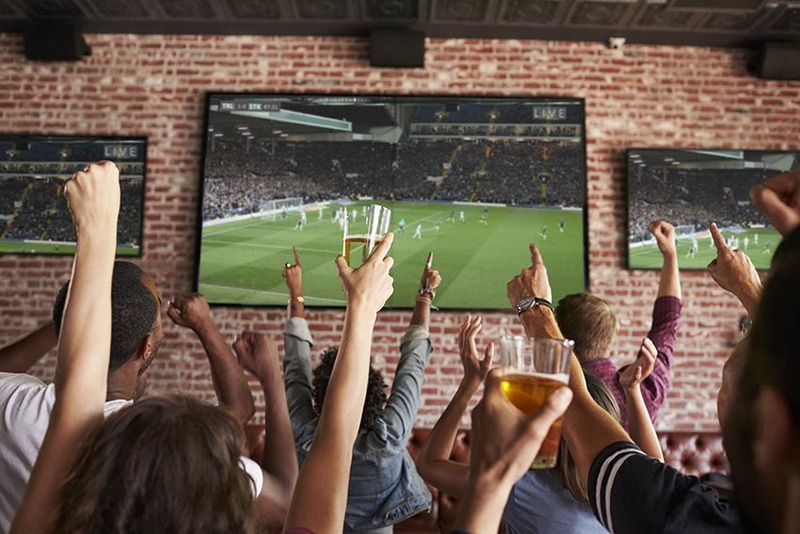 Audio Video Solutions can mount your TV on just about any surface and conceal cabling “where construction allows” to give you the best HD viewing experience possible. 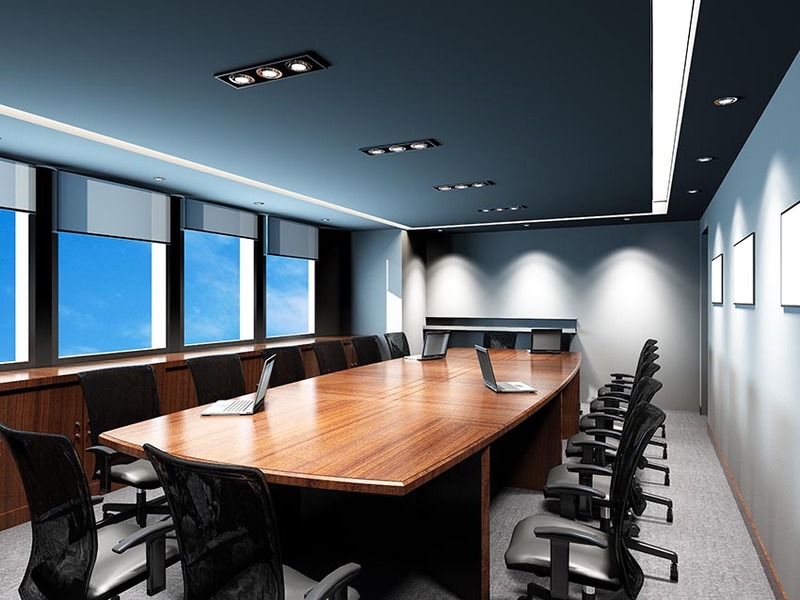 We install Projectors and Screens, LED/LCD/Plasma HDTV’s, Smart Boards, and Video Conferencing for all commercial business types. Music and video technology can enhance any business. From light background music to put shoppers in the mood, to thumping bass to get the dance floor hopping, to a high-definition video display to make your next presentation unforgettable, we can help. Contact Audio Video Solutions to learn more about our commercial audio video installation service.